These luxurious refining creams and toners also feel good on your skin. Derma E's toners won't dry your skin. Refining creams penetrate deeply, but feel lightweight. 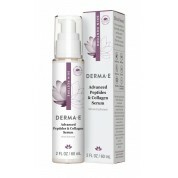 Behind these skin care solutions is the advanced science of skin care that Derma E has been practicing since the 1960s. 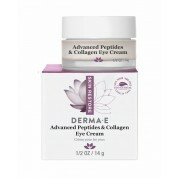 We're delighted that we can now offer Derma E's collections at our famously affordable prices. We don't think advanced skin care should wreck your budget. What we love about Derma E is that only a small amount is necessary to achieve maximum results. We know this, because we test and research each product before offering it to our customers. 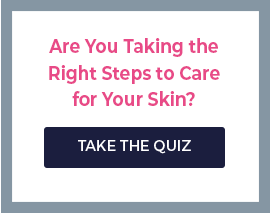 If you have questions, consult our on-staff estheticians.